Bag a bargain, or just a whole lotta ice with this ice maker. 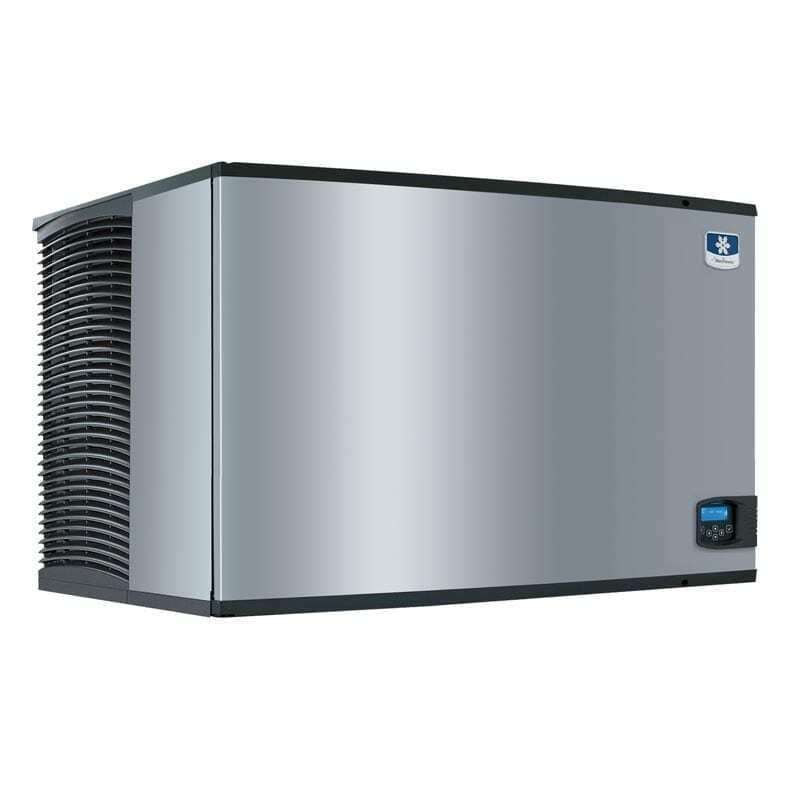 The Manitowoc Indigo Series 1106 Remote produces a cheeky 484kg of ice per day, quite an impressive amount considering its dimensions (only 76cm wide), and it does so without breaking the bank. This Energy Star certified model showcases up to 9% energy usage reduction and up to a massive 20% improvement in ice production. Additionally, day-specific production amounts can be set via the smart EasyRead display, which also serves as a reminder for maintenance needs and ongoing pre-emptive diagnostics monitor. Removable, dishwasher-friendly parts and an easily accessible foodzone significantly streamline the cleaning process of the unit, which is jam-packed with technology aimed at fighting slime growth, lime deposits, mineral scale and other baddies that could tamper with the quality of your ice. 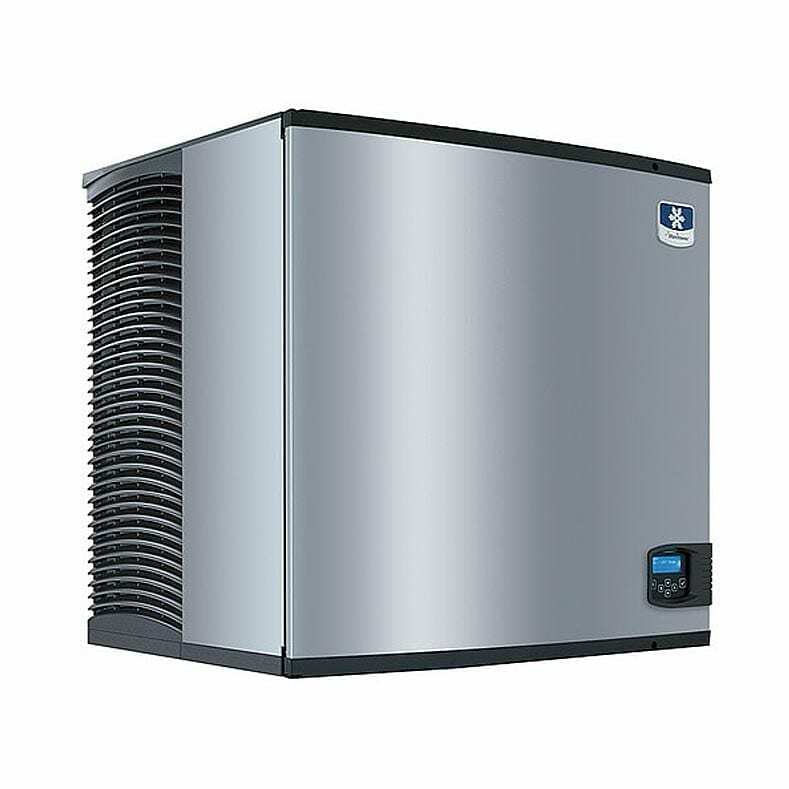 Plus, you get significantly less noise and more efficiency in hot climates in the remote-cooled condenser version. We’re keen as a bean on this one!